The Philosophy of Knowledge: A History presents the history of one of Western philosophy's greatest challenges: understanding the nature of knowledge. Divided chronologically into four volumes, it follows conceptions of knowledge that have been proposed, defended, replaced, and proposed anew by ancient, medieval, modern and contemporary philosophers. This volume covers the Presocratics, Sophists, and treatments of knowledge offered by Socrates and Plato. 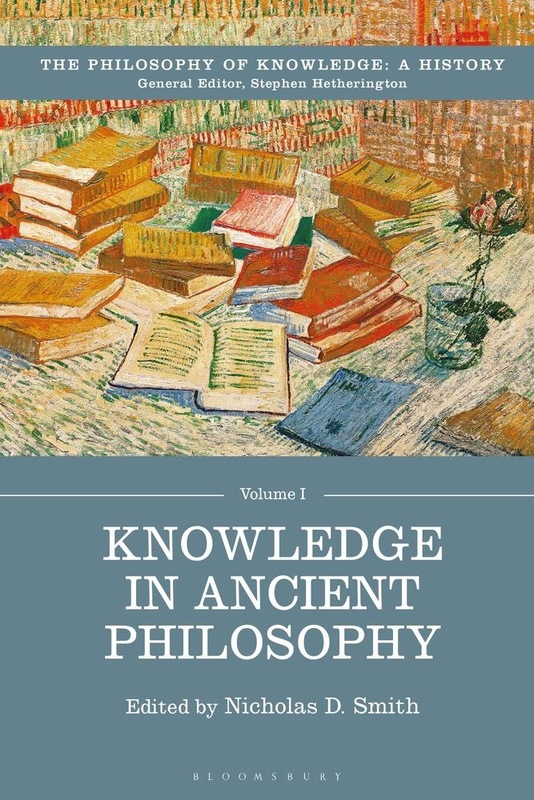 With original insights into the vast sweep of ways in which philosophers have sought to understand knowledge, The Philosophy of Knowledge: A History embraces what is vital and evolving within contemporary epistemology. Overseen by an international team of leading philosophers and featuring 50 specially-commissioned chapters, this is a major collection on one of philosophy's defining topics. 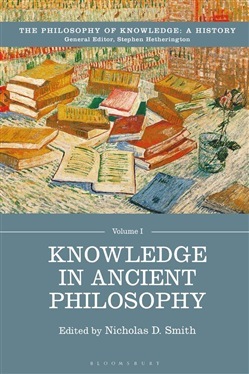 Acquista Knowledge in Ancient Philosophy in Epub: dopo aver letto l’ebook Knowledge in Ancient Philosophy di ti invitiamo a lasciarci una Recensione qui sotto: sarà utile agli utenti che non abbiano ancora letto questo libro e che vogliano avere delle opinioni altrui. L’opinione su di un libro è molto soggettiva e per questo leggere eventuali recensioni negative non ci dovrà frenare dall’acquisto, anzi dovrà spingerci ad acquistare il libro in fretta per poter dire la nostra ed eventualmente smentire quanto commentato da altri, contribuendo ad arricchire più possibile i commenti e dare sempre più spunti di confronto al pubblico online.